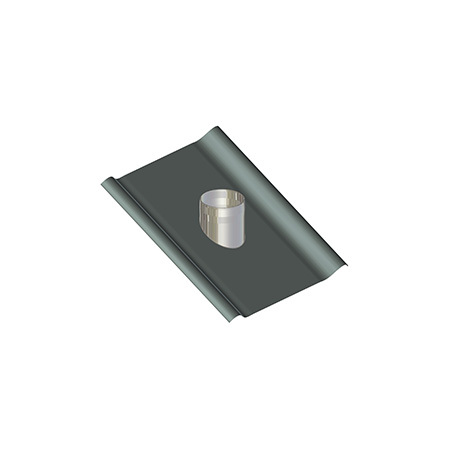 The solution of Stabile for roof outlet of the flue gases of condensing boilers. 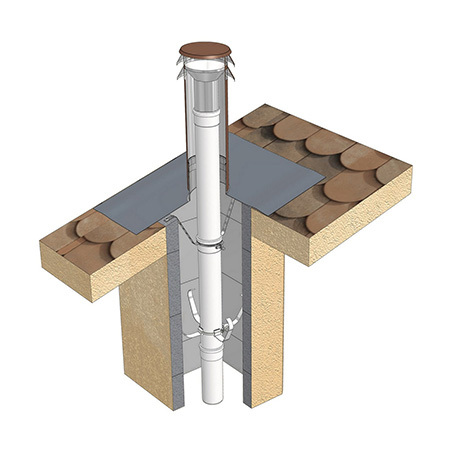 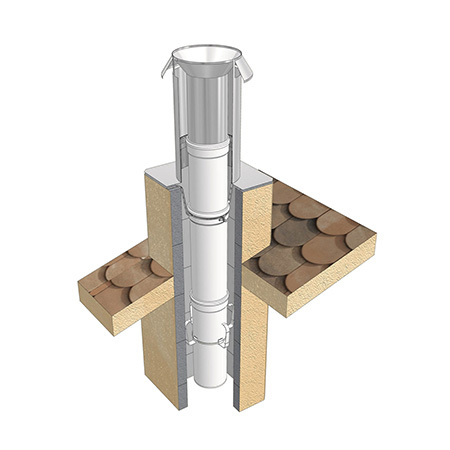 Stabile S.p.A. presents «Roof Solution»: the economic, quick and safe system – conceived for evacuation of the flue gases of condensing boilers – that ensures both the shaft ventilation and the evacuation of the flue gases. 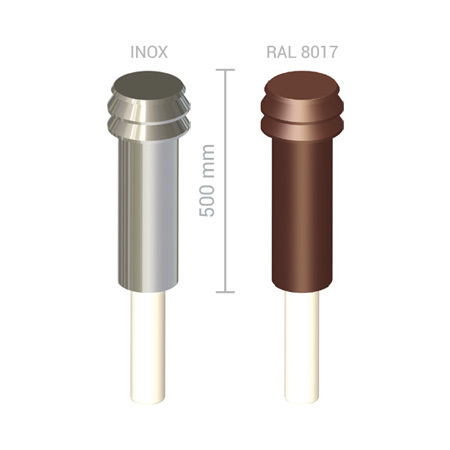 Suitable for flat and inclined roofs, with a fast bayonet coupling of the terminal cap onto the flashing, has the exterior in stainless steel with a bright or brown-painted (RAL 8017) finish. 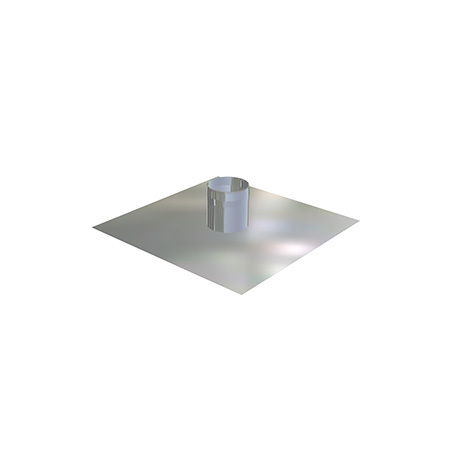 The interior is in polypropylene/stainless steel 316L, specific for condensing boilers. 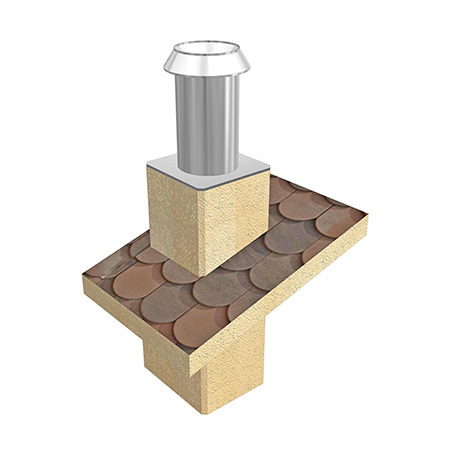 The wide dimensional range makes «Roof Solution» the ideal system for every kind of installation. 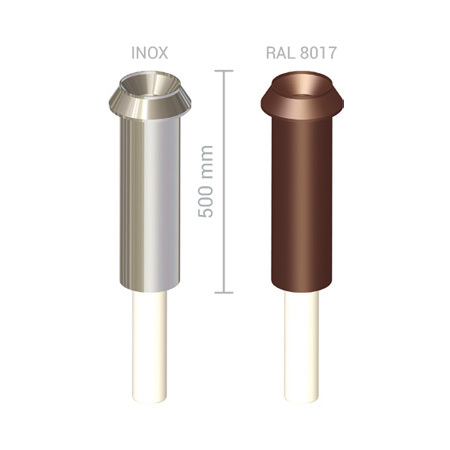 A pre-packed KIT of the most required version in diameter 80, brown-painted and with a ventilated architectonic cap is also available. 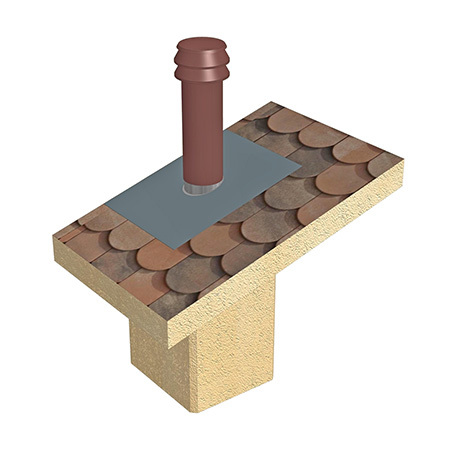 Download the price list "Roof Solution"